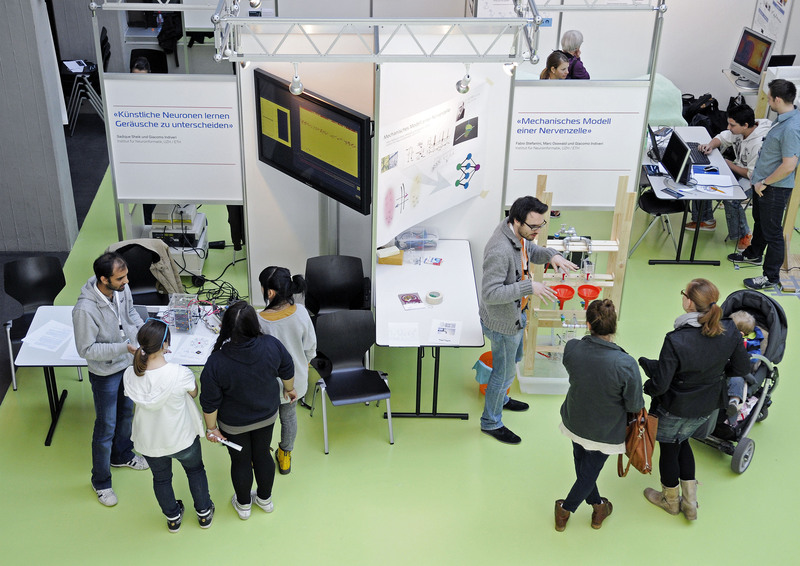 Life scientists at the University and ETH Zurich are active and successful. Do you want to form your own view on a life science topic or to get the necessary knowledge for a founded decision? Life Science Zurich summarizes the main research findings of the two Zurich universities and publishes them here. 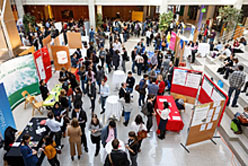 Life Science Zurich Communication & Events connects the life science research at the University of Zurich and ETH Zurich. In addition, it communicates the importance and impact of ongoing scientific research to the interested public, focusing on fundamental knowledge. The LSZ Young Scientist network is created and run by a group of graduate students / post-docs of the University and the ETH Zurich. They strive to reduce the existing gap between academic research and the life science industry by hosting events for young academics and by stimulating interactions between people from various life science sectors. 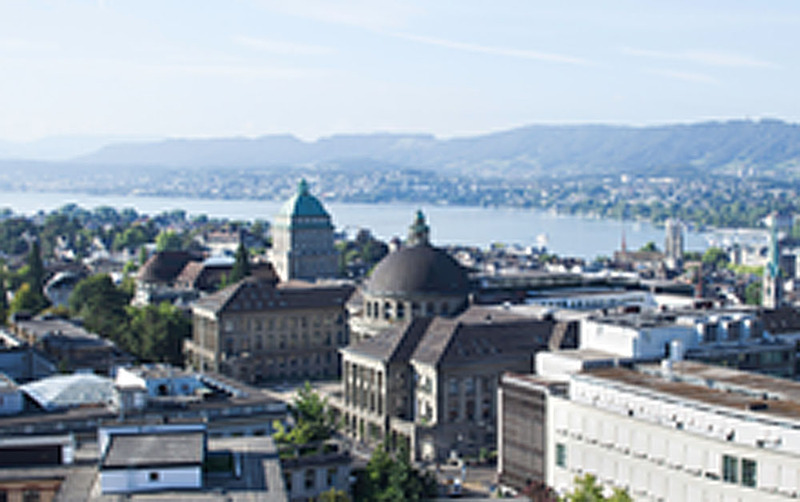 The Life Science Zurich Graduate School consists of seventeen highly competitive Ph.D. programs and one MD/PhD program. It is run jointly by the ETH Zurich and the University of Zurich. The Ph.D. programs of the LSZ GS attract the best students worldwide by offering them a strong teaching curriculum and a clear mentoring system. The LSZ Business Network promotes cooperations between the Life Science stakeholders in academia, industry and the public sector in the Greater Zurich area as well as with other Life Science Centers in Switzerland and across the world. 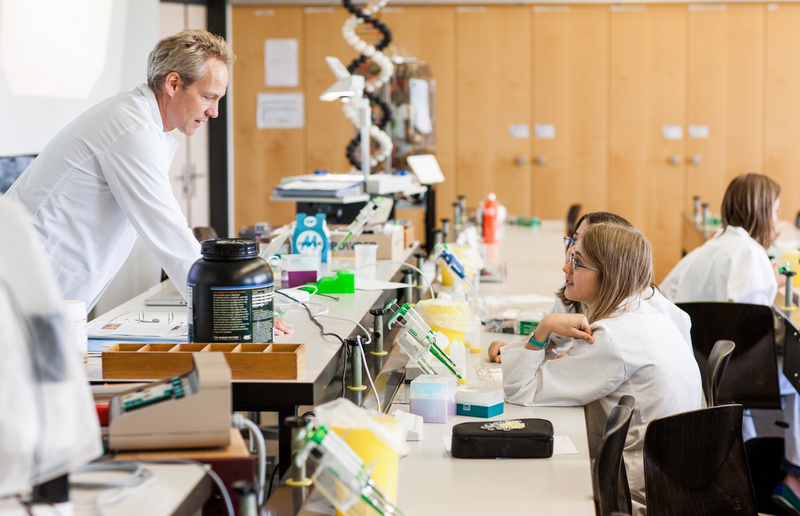 Operating at the intersection between academic research, practical scientific education and the public, the LSZ Learning Center offers a wide range of events and activities such as lab practices for pupils, training and further education for teachers and for selected professionals.